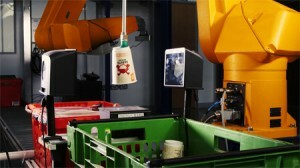 Ocado Technology, a division of online supermarket Ocado, has revealed a new robotic system capable of picking a wide range of grocery products from the 50,000 different items available on Ocado.com. 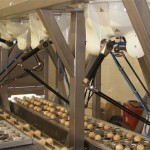 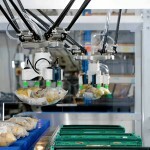 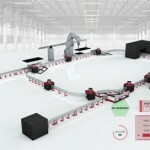 The new system uses a proprietary computer vision system designed by the Ocado Technology robotics research team to calculate grasping points for a given item without requiring a 3D model of the object to be picked. 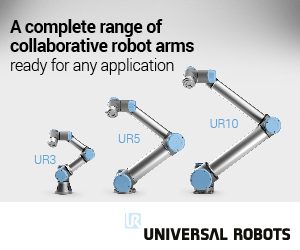 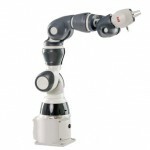 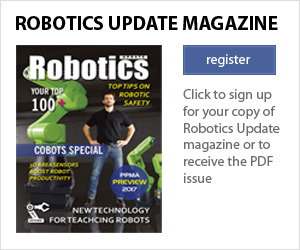 The robotic system also uses a vacuum cup as the gripping device attached to the end of an articulated arm. 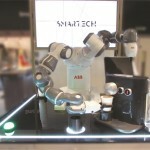 The arm is equipped with a pipe running to an air compressor, which is capable of lifting items regardless of their deformability and shape, as long as they are within the weight restriction and the suction cup can create an airtight seal with the item’s surface. The system is designed to be easily integrated with the pick stations present in Ocado’s highly automated Customer Fulfilment Centres. 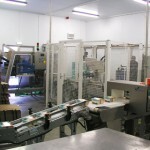 These pick stations use an assembly line system where crates of products are delivered to a picking point. 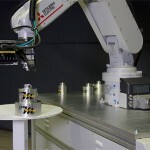 Once the storage crates arrive at the pick station, the job of the robot system is to transfer however many items are needed from the storage crates into the delivery crates destined for the customer.